Save $35,000 on your new home purchase! Free basement suite finish with 2 bedroom legal suite on select available homes. SPECIAL SPRING OFFER from Noura Homes. ONLY AVAILABLE FROM NOW UNTIL MAY 31, 2018. Get a FREE basement finish with 2 BEDROOM LEGAL SUITE. This is a $35,000 savings! 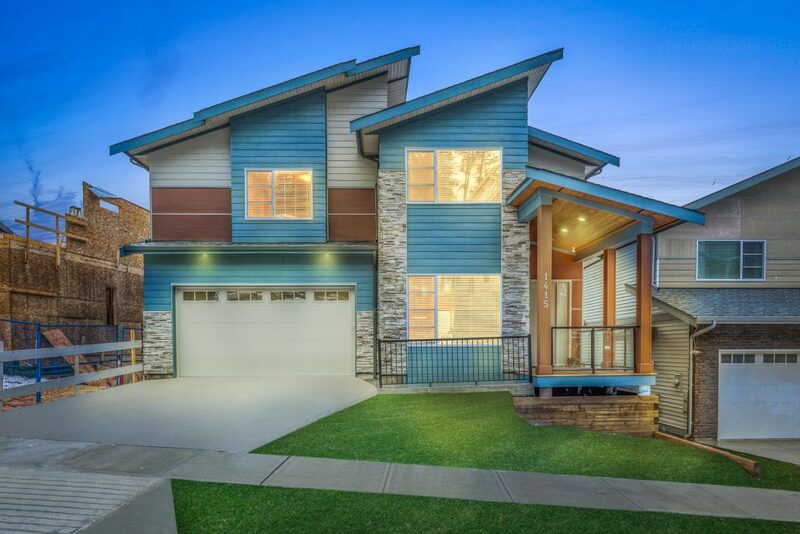 Visit their Aura Show Home Saturday and Sunday 12 – 4pm or call 604-318-5096 to schedule your private appointment. Only a limited number of homes are offered. Hurry in, before they’re gone! Aura is collection of mountain and river view homes featuring custom quality home options – everything you’d expect from Noura Homes. Only a few select home sites still available. Don’t miss out on this Special Spring Offer at Aura by Noura Homes on The Foothills at Burke Mountain. 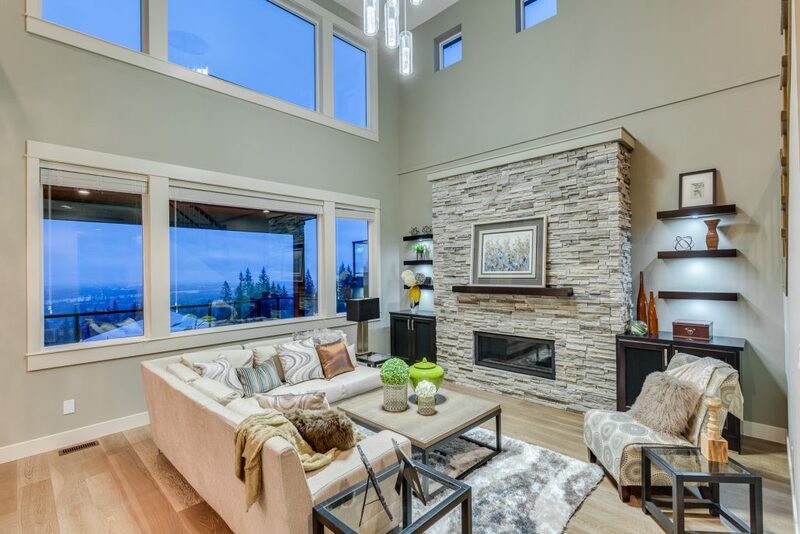 The Ridge – Meadowlark Move-In Ready Estate Home Burke Mountain Pioneer Park – Now Open!